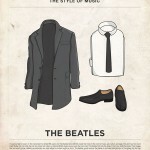 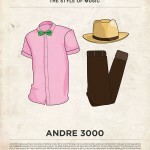 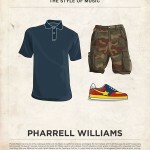 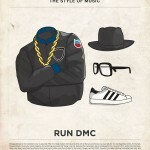 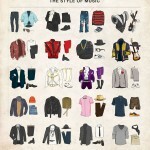 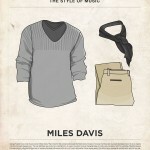 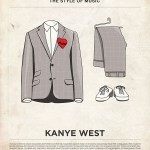 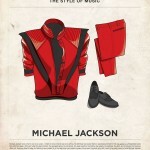 EveryGuyed presents Ensemble: The Style of Music, a series of posters featuring Iconic Outfits from 20 Male Musicians. 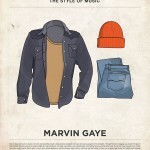 Designed by Glenn Michael of Moxy Creative House, and illustrated by James Alexander the prints are available for purchase here. 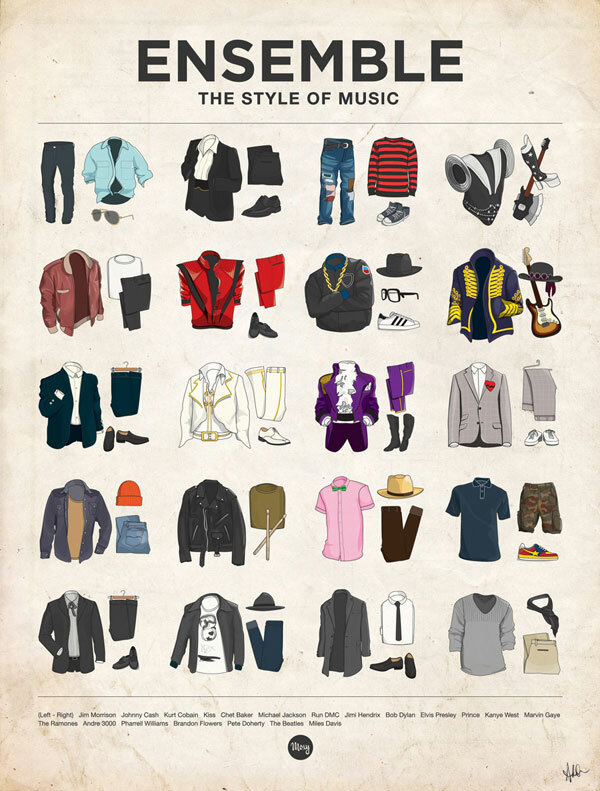 The style series include artist Andre 3000, Jimi Hendrix, Kanye West, Marvin Gaye, Michael Jackson, Pharrell Williams, Prince, Run DMC and more.